Hassanal Abdullah will be reading his poetry at the Poetry Place, 58 Waverly Ave, Patchogue, NY 11772 on Saturday, Oct 29, 2011 at 7 PM. He will also sign his books at end of the reading. The reading is organized by The North Sea Poetry Scene, Inc. Event organizer: Tammy Nuzzo Margan. On January 1, 2012, Hassanal Abdullah will be reading at the Bowery Poetry Club with many other poets and performers. This marathon poetry reading will start at 2 PM and will go on till 12 AM. Event organizer: Burce Weber. On March 3rd, 2012, Hassanal Abdullah will be reading his poems as a feature poet at Brooklyn Heights. The venue is the Park Plaza Restaurant, 220 Cadman Plaza West (near Clark St.and Pineapple Walk), Brooklyn, NY 11201. On behalf of the Brownstone Poets, Patricia Carragon organized the event. On March 11, 2012, Hassanal Abdullah will be reading at Scali Caffe, 245 Bleecker Street at 4 PM. The reading is organized by Michael Graves on behalf of the Phoenix Reading Series. 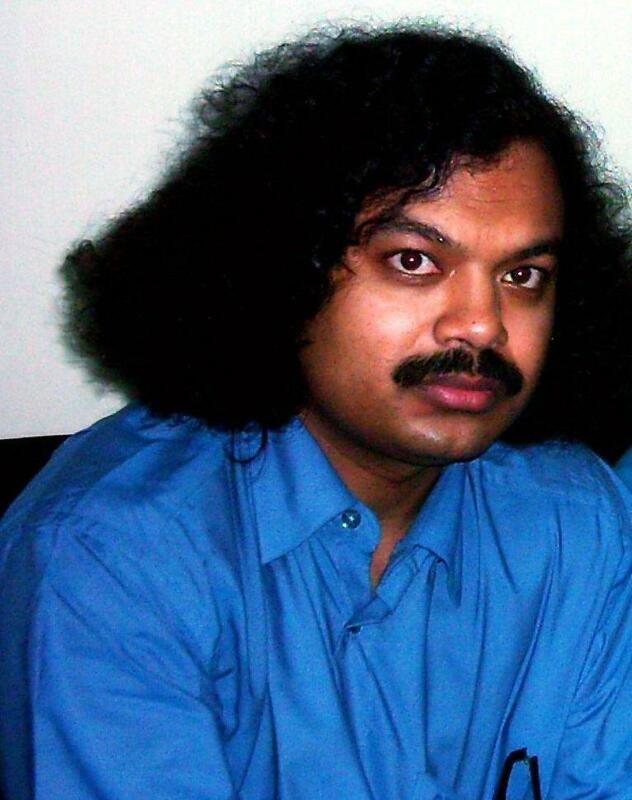 On March 20, 2012, Hassanal Abdullah will be reading at the Bowery Poetry Club. He will also show the youngsters how to write poetry. The event will start at 10 AM. On March 24th, 2012, Hassanal Abdullah will participate on the Crossroads, the 2nd Binghamton International Literature Festival organized by the Harpur Dean's Office and the Creative Writing Program at Binghamton University in Collaboration with Cross-Cultural Communications Press. Poets and writers from 8 different countries will participate in the festival. The participants of the events are Hassanal Abdullah (Bangladesh), Stanley H. Barkan (USA), Sultan Catto (Turkey), Michael Foldes (USA), Mahamood Karimi-Hakak (Iran), Maria Mazziotti Gillan (USA), Ifeany A. Menkiti (Nigeria), Osdany Morales (Cuba), Mario Moroni (Italy), Diego Trelles Paz (Peru), Vantzeti Vassilev (Bulgaria) and Joe Weil (USA). The venue is The Know Theater at 74 Carrol Street, Binghamton.